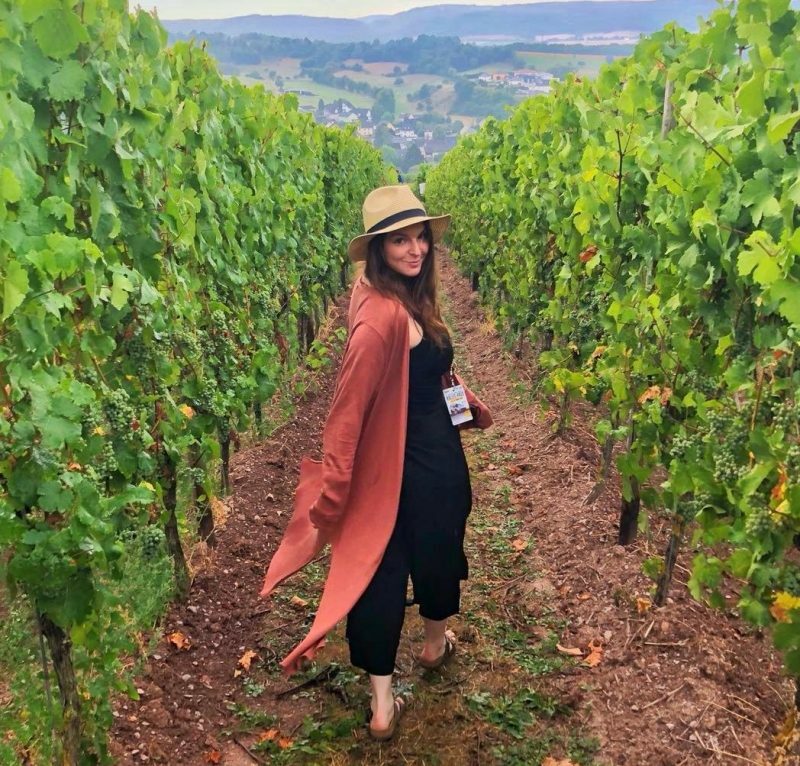 If you’re a lover of nature and the great outdoors then New Zealand should most definitely be on your bucket list of places to visit. Both islands have more than enough to shout about including; countless walking trails, stunning national parks and an amazing array of wildlife. Out of the four countries I visited during my 13-month adventure, New Zealand was my number one. A year on, I’d still go back in a heartbeat. So whether you’re already there or planning your trip, pop your guide book down and let me tell you about these amazing experiences, especially written for those who want to see natural New Zealand at its best. A giant sperm whale diving back into the depths. Whale watching was one of the very best highlights of my NZ trip. I fully recommend experiencing the magic of seeing one of these majestic creatures in real life. According to the tour guides, the whales can go diving for up for 45 minutes on one breath and then stay on the surface for up to 15 minutes while they digest their food. This 15 minutes is when you get to see them in all their natural glory. The most magical moment being when you see that magnificent tail coming up out of the water. There is nothing like it, even though you can only see around 10% of their body mass. 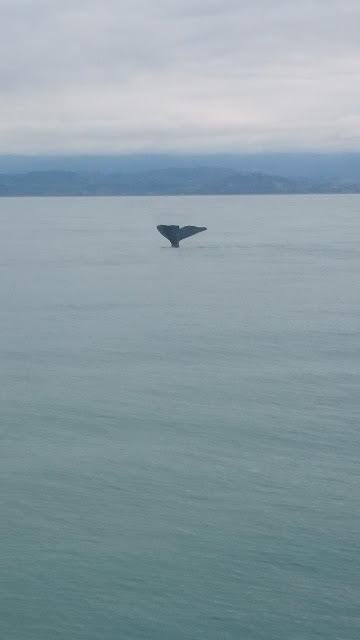 I took my tour with an incredible company called Whale Watch Kaikoura. They fill the tour with amazing facts on the whales, the surrounding area of coastline and the wild sea birds that can sometimes be spotted flying around the boat. I also got to see some of the local dolphins jumping and swimming right beneath us. An unforgettable experience to say the least. I can honestly say this is THE BEST way of seeing the famous Waitomo glowworms and some of the most beautiful caves in the world. I did my tour with an excellent, family run company called Kiwi Cave Rafting who took us down into a cave featured in the Planet Earth documentary series. If that’s not amazing to nature lovers everywhere, I genuinely have no idea what is! 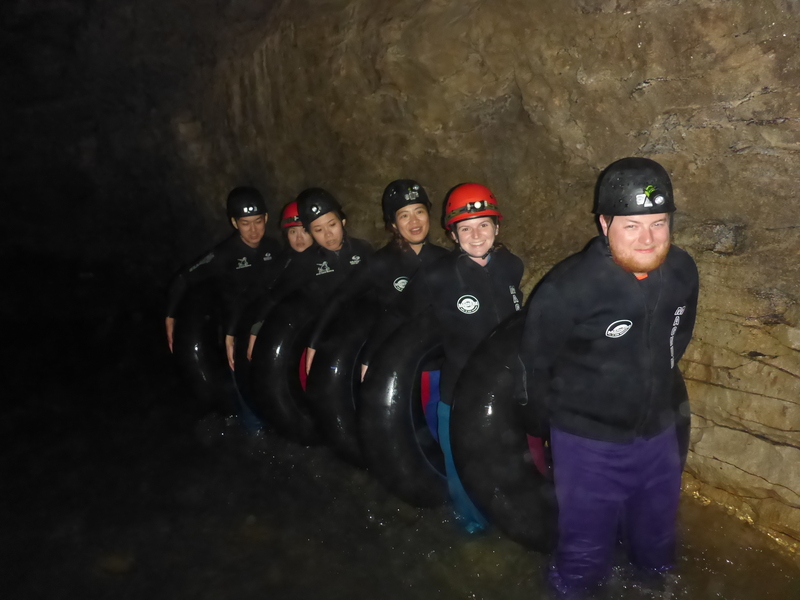 I experienced abseiling, tubing and rock climbing as well as seeing hundreds of glowworms. I couldn’t recommend them enough. The tour I chose was five hours long but don’t let this put you off – it may seem a lot but trust me, it goes very quickly when you’re down in the caves. Included in the price are snacks, transport to and from the cave and a lovely hot shower at the end of your adventure. 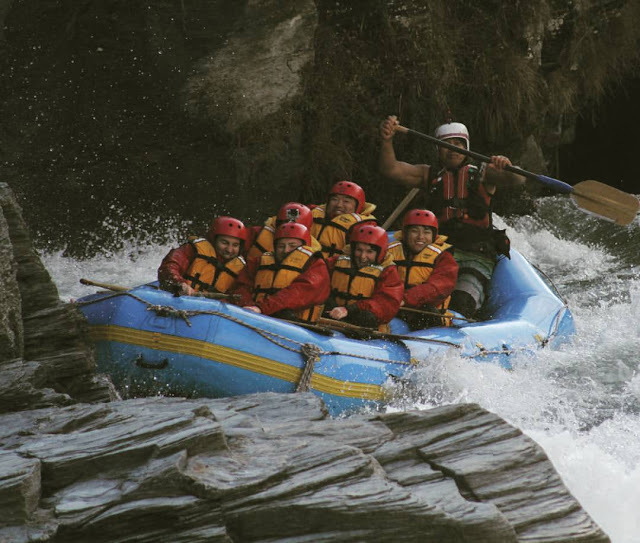 Some may say this is as an adrenaline junkie’s sort of thing but it made the list because the Shotover Canyon and River are both so beautiful. If you can brave the heights, the helicopter ride is simply amazing and I highly recommend it for the views. It’s a great thing to do before rafting as you then get to see the canyon from all angles. Next came the exhilarating raft ride down the Shotover river. It was fun, exciting and scary all at the same time, there really is nothing like it. Try not to be extra clumsy (like me) by falling out of the raft. I had a very fetching wet suit and life jacket on but the water was still freezing. We booked our combo deal for the helicopter ride and white water rafting through the Queenstown i-SITE Visitor Information Centre. It was super easy and the staff offered fantastic advice on all the activities we were looking at. This one is especially for tree lovers everywhere. The Californian Redwood trees here are simply amazing and not to be missed if you love a good walk. The forest is full of walking trails that are suitable for families and all fitness levels. And for those who love heights, there is also a treetop walk for around $25 NZD an adult. 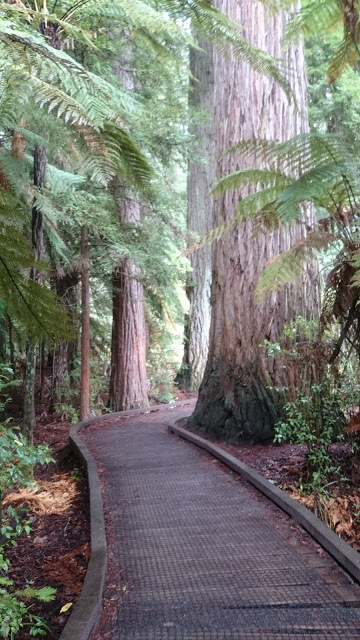 Take a look at The Whakarewarewa Forest website to read up on the activities, trails and history of the forest. It’s a worthwhile read. One other great thing about the Redwood Forest is that it’s the most inexpensive thing to do. I stayed at the YHA in Central Rotorua and simply caught the bus up to the trail from the local bus station. I hiked for around 2-3 hours in complete awe of how beautiful everything was (even in the rain) and felt such a connection to the trees that towered above me. This place helped me to put a lot of things in perspective and made me appreciate the delicate balance of life even more. I hold it close to my heart and miss it everyday. These are just a small number of things I was lucky enough to do but the memories of them will stick with me forever. Got any tips on other NZ activities? It would be great to here some suggestions of other nature inspired adventures from readers. Comment below!